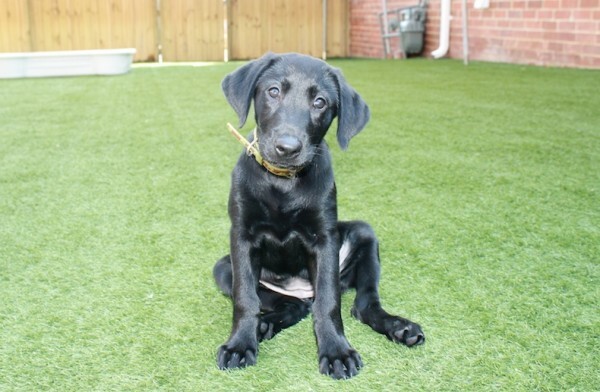 Our Puppy Training is a great way to get your puppy off on the right start in life. Puppies shape a huge part of their life between the age of 8 and 12 weeks. It makes life a lot easier later on, if you start them off in the right direction. Many behavioral problems like chewing, digging and separation anxiety can be learned in this early stage of their life.Our puppy training classes will cover all issues pertaining to puppies: housebreaking, chewing, jumping, digging, play biting, socialization, all the dos and don’ts, as well as basic obedience like Sit, Come, Down and some fun games. Puppy Training Programs are designed for puppies Ages 8 weeks to 6 months.